If you’ve overexposed you’ll end up with blown highlights you can never recover detail in these areas of a photograph. 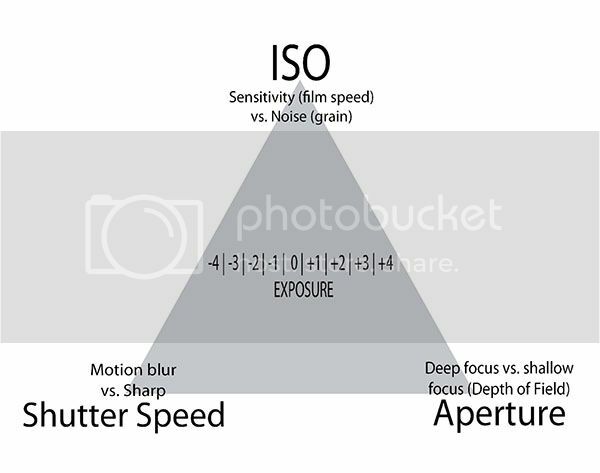 There are 3 elements to build good exposure, which is Shutter speed, Aperture, and ISO. Click here for photography cheat sheet by Miguel Yatco. In order to get accurate exposure, u need to get rid of the AUTO mode, go to creative mode such as Shutter (Tv), Aperture (Av), or Manual mode in order to fully control the exposure. That is the fun of DSLR where u able to control every things.